@Katbagal That looks much better! @Mikezumi Thank you I seem to make reddish/brown more often then not. Maybe it's because my hair is brown and I wish it was red..? 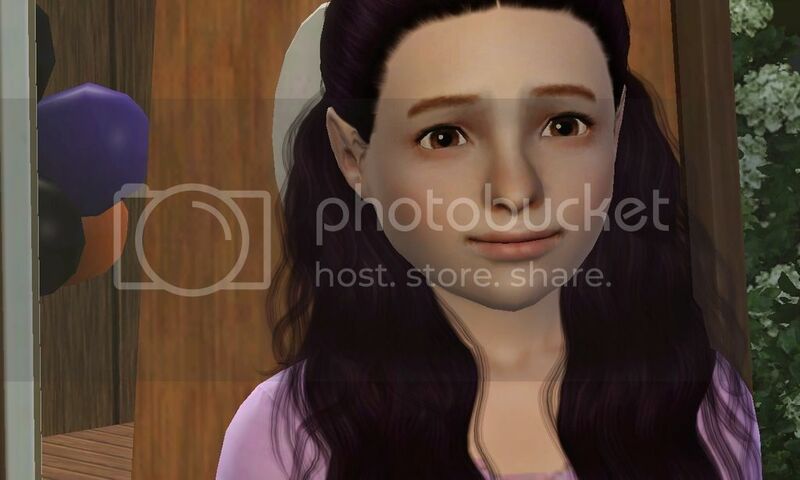 @Katbagal I like black haired sims best but dark brown is okay also. I also tend to go for browns that are reddish. I am old and grey now but in youth I had very dark brown (almost black) hair with red highlights. 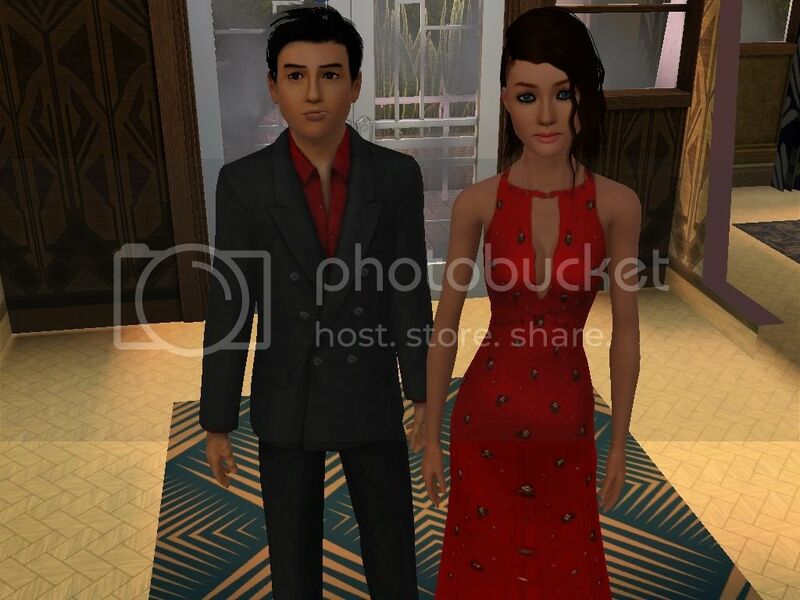 Since I chose the eldest son, Knox, as my heir, he and his wife Tricia, daughter of Apollo Bloom and Marina Prattle of Bridgeport, are the parents of my third generation kids. So far there are two boys, both children. I am thinking I will let them try again and hope for a daughter (not because I want a female heir but because I want to see how the genetics turn out). And here is a group pic of the household so you can see the two boys. Children look pretty much the same to me unless they have extreme features so you will have a better idea of who they resemble when they are teens. Upon my search, i discovered a bunch of Avenger characters...ya know what popped into my brain? This thread! Genetics! xD Omigosh! Your family is quite handsome. I think the child on the left looks a lot like his dad so far. @Katbagal Thanks Yes, the first son, Emory, has his father's face shape and Bryn has his mother's. @Mikezumi Knox and Tricia are a very cute couple. I think their features will compliment each other well. I can't wait to see their kids when they are older. I do agree, it's hard to tell what the kids will look like when they are children. But they are still really cute kids. And Tricia is absolutely gorgeous to me! I do tend to favor female heirs, myself. @Katbagal Mikel is very cute! @ChelleJo Thanks I was just thinking when I was ingame yesterday that I might have made a mistake in picking Tricia as Knox's partner but so far I am happy with the kids. Tricia has a much wider head and thicker lips than I would normally use on my own sims so she needs some getting used to. @Katbagal Great pictures! Loretta is turning into quite the cutie herself! @Mikezumi Tricia reminds me of someone, I just can't place her yet. 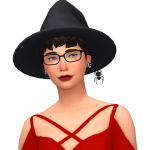 I recently installed University although I have owned it for a couple years and have been picking through the townies to see who I can add to my future games. 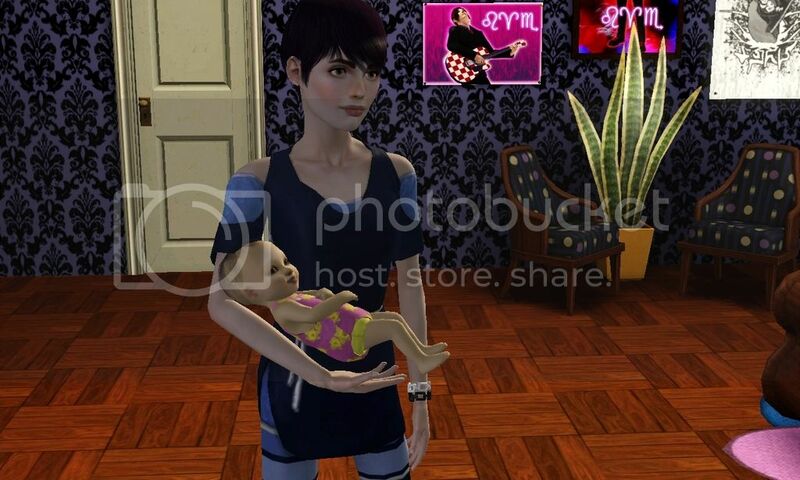 When looking for sims, I always do a gender swap in CAS to see if the features will work on both genders. 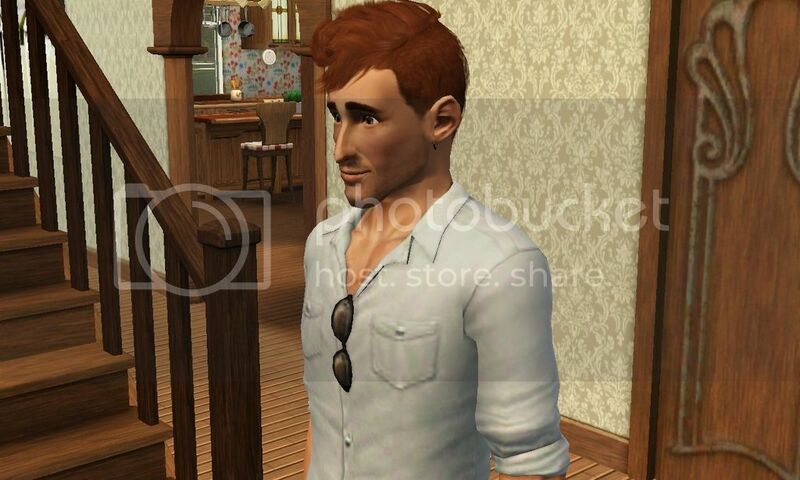 One of the sims I could see potential in, was Eddy Mullis (I think that's the right surname). I had to tweak him a little as I found his eyes looked a little dead to me but his mouth was what I most liked about him. Here are CAS pics of him as both genders. I can't wait to see what his kids will look like in my future saves. 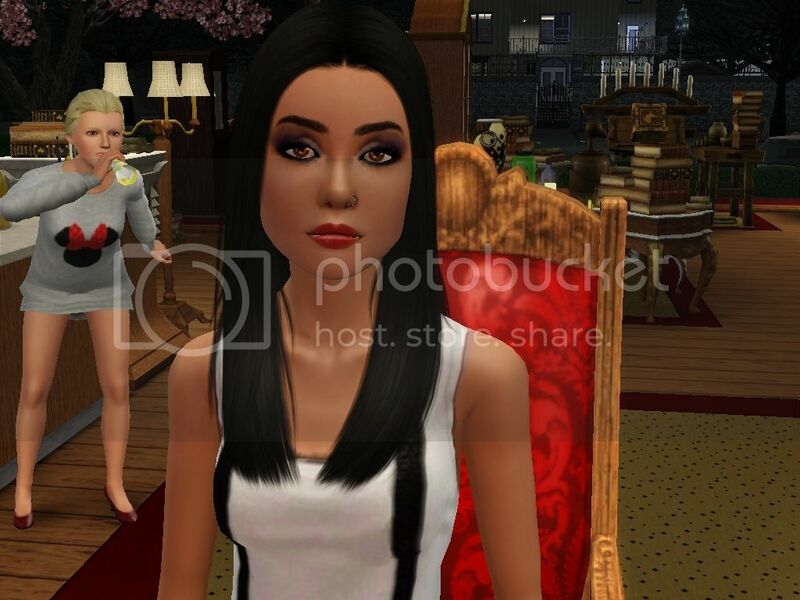 @pr0x1ma Your female Sim in the bottom picture looks like Tatiana Maslany, which is kind of awesome. @Mikezumi I had my sim marry Ed in my first ever Uni save. I don't remember how the children turned out, but he is a very handsome fellow. @Mikezumi very nice family youve got going. Briar is very pretty and unique. 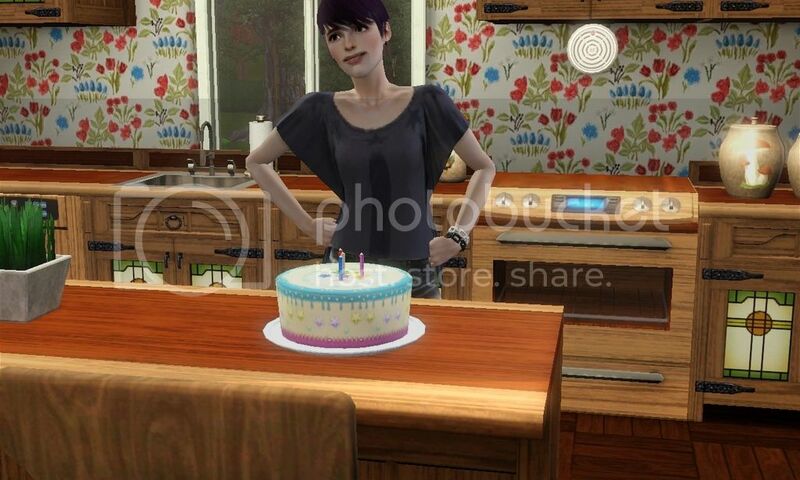 I find myself being drawn more to the "not so perfect" looking sims now. Hey once youve given university a little more time and attention, could you please let me know what you think of it? Its really high on my next ep to purchase list and id like to hear your opinion. Ps. I really need to take the time to make an account at a photo sharing site so I can post my family pics on here! I love reading about other players families and seeing their pics. Its time I got in on the fun. @PlumDiddy I really love what UL brings to the game. 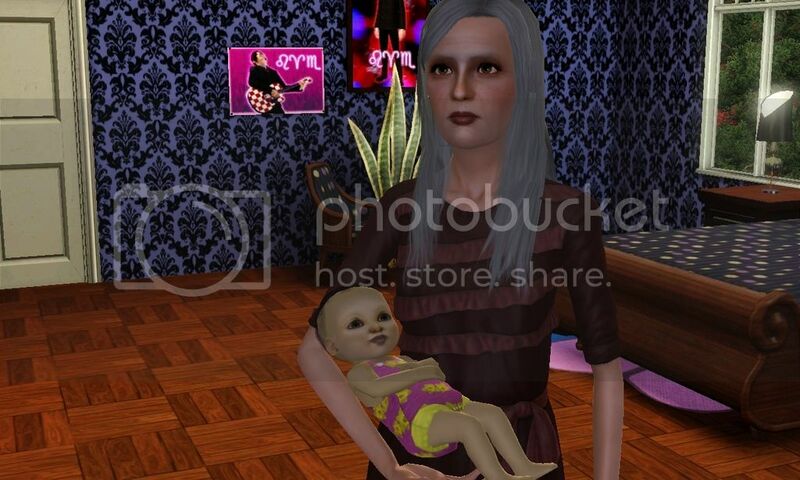 I admit that the actual university experience is quite boring for me because I would rather have my sims at home producing babies and getting on with life but even so there are some fun moments while they are there. The new interactions, the bowling and coffee shops and I am sure there are other things I am not remembering off the top of my head make UL an absolute must for me now. I don't think you would be disappointed. @PlumDiddy If you go to http://postimage.org/ you don't have to have an account to upload photos.